1. Redwood is a power house, with great capacity and a deep flank. 2. He has a bit different pedigree. 3. 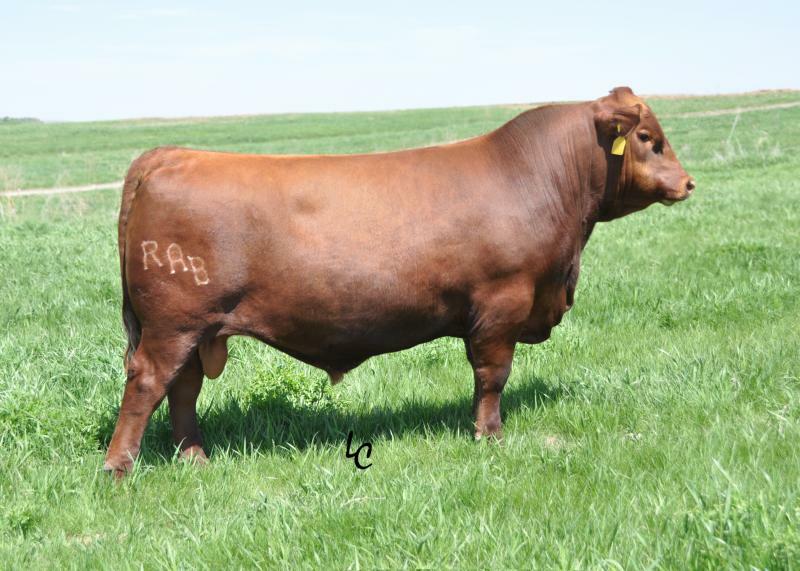 His progeny are selling well.